Hot off the press…. Last night, representatives from our Spa Hotel were out in full force at the Good Spa Guide National Awards and we are thrilled to announce, that we came away as winners. It’s official. 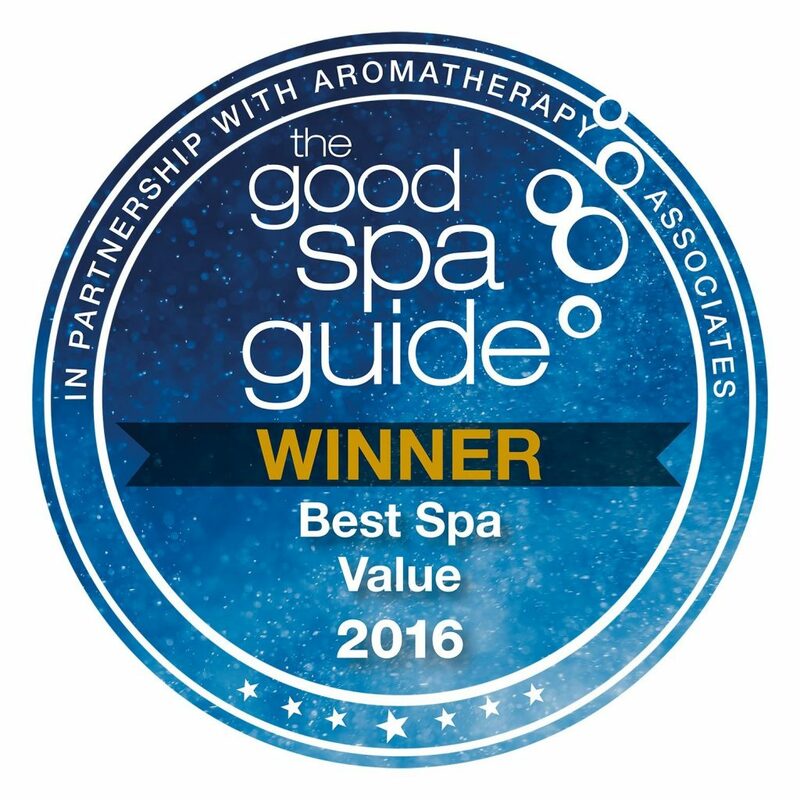 We are the ‘Best Spa for Value’ 2016! We are delighted that people voting for us, feel that our services are worth the money and more importantly, worth the time that they spend with us. We pride ourselves on offering a haven that is fair and reasonable, so that guests can enjoy a slice of affordable luxury, time and time again: whether as ‘you time’ or relaxing with family or friends. 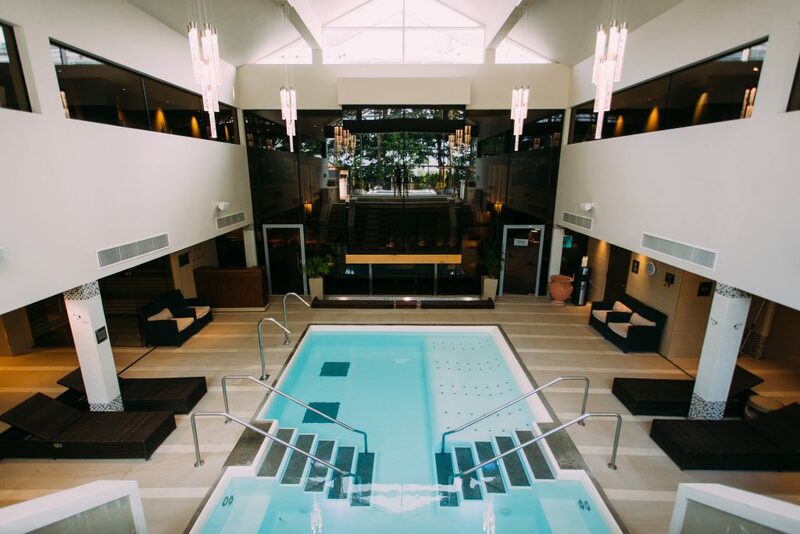 Our signature spa experience the Aqua Thermal Journey has proved extremely popular again this year. With 7 different heated rooms, a hydropool and fabulous outdoor hot tub overlooking the Lancashire countryside and brand new Zen Garden, we are very proud of what we offer too. And who could forget our gorgeous luxury rooms for those who choose to stay the night, our 2 AA Rosette Orangery dining options and fabulous Treatment Menu which shows off our carefully chosen product houses, Elemis, Neom, Ishga and more. Anyway, for now – we are just enjoying the moment! We must admit, our nerves were all over the place. We work really hard to ensure that we are always providing the best service that we can and we were extremely hopeful for the award but really did not expect to win at all. After celebrating our 5th birthday too this year with lots of activity for Spa Hotel guests – winning last night really was the icing on the cake! Thank you all for your continued support – and for those of you who have not been to see us yet, please pop along for an hour, a day or an overnight stay soon.